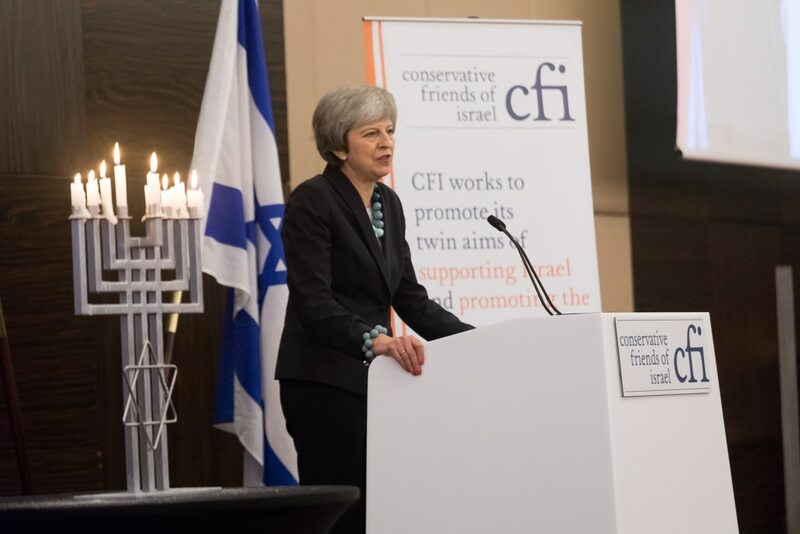 In Parliame nt on Wednesday, CFI together with Conservative Friends of the Commonwealth (CFOC) held a special briefing for Conservative MPs, peers and supporters of both organisations, in the first ever CFI event to celebrate Israel’s relationship with the UK and growing relationships with many commonwealth countries. 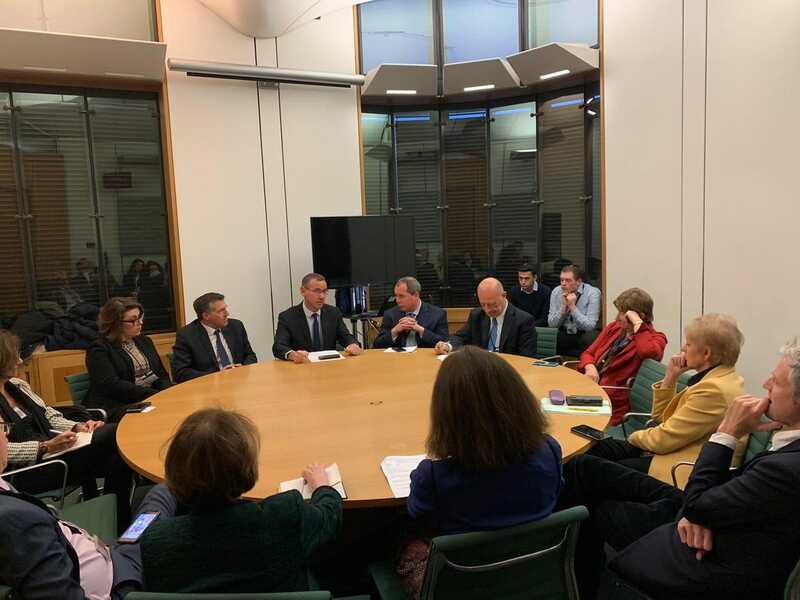 The briefing was chaired by Minister of State for the Commonwealth and United Nations Lord Ahmad of Wimbledon, and the attendees heard about his personal experiences in Israel and the “great cooperation of our two countries (Israel and the UK)”. Lord Ahmad said that the “role Israel plays in the modern world” is very substantial, with many inventions being made in the country. 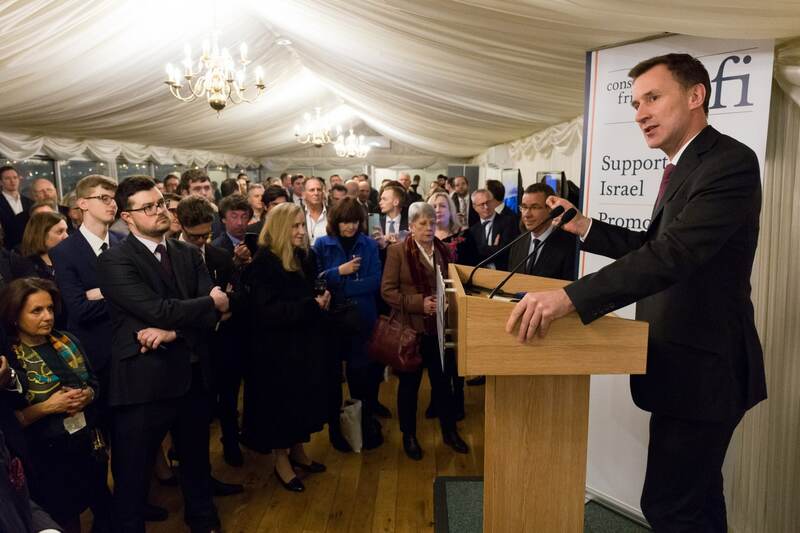 He spoke about the diverse society and inclusiveness of the Start-Up Nation with “suppressed people being heard in Israel”. Alongside Lord Ahmad were a panel of speakers: H.E. Mark Regev, the Israeli Ambassador to the UK, Hon. George Brandis QC, Australian High Commissioner, H.E. Yamima Karitanyi, Rwandan High Commissioner and H.E. Euripides Evriviades, Cypriot High Commissioner. 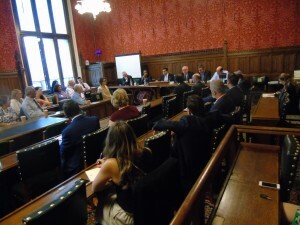 The panel discussed the positive growing relations between Israel, the Commonwealth, and their own countries as well as trilateral relationships with the UK. The panel welcomed questions and strong support from those who attended, and discussed issues such as cyber security and trade. Lord Ahmad concluded the session, underlining: “Israel has the right to prosper and grow and the UK will continue to work and recognise the State”. Conservative MPs and Lords in attendance included: CFI Vice Chairman Rt. Hon. Theresa Villiers MP, CFI Honorary President Lord Polak CBE, Lord Shinkwin, Lord Taylor of Warwick and Lord Howell of Guildford.